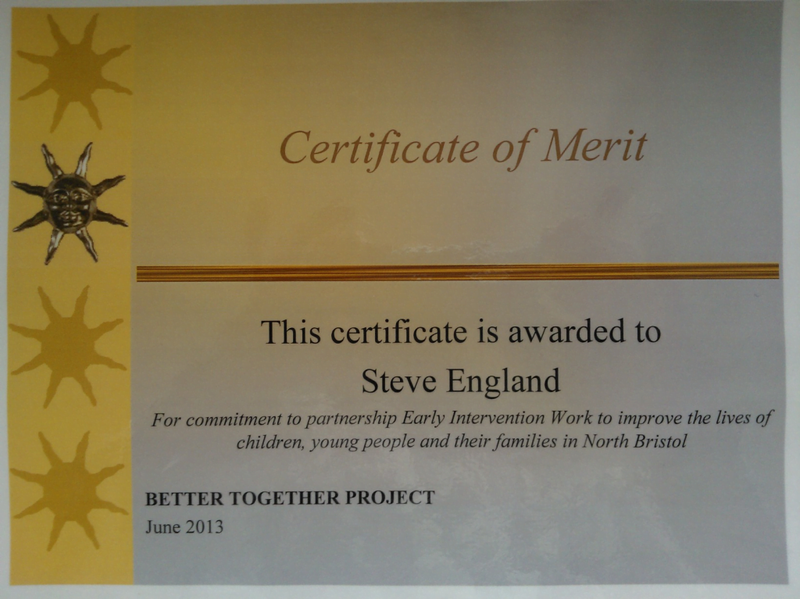 Steve has won another award, the third this year! This entry was posted in Awards, News and tagged award, Better Together, Bristol, Bristol wildlife, certificate, Steve England. Bookmark the permalink.